Last December’s Aquaman and now Shazam! have both moved away from the darker tone that typified the earlier entries in what we used to call the DC Extended Universe – now titled the Worlds of DC – and have also put world-building on the back foot. Sure, these films – well, except Joker – still take place in the same universe, but there just won’t be any crossovers. Next summer’s Wonder Woman 1984 might be the first one to officially break the DCEU canon, though. 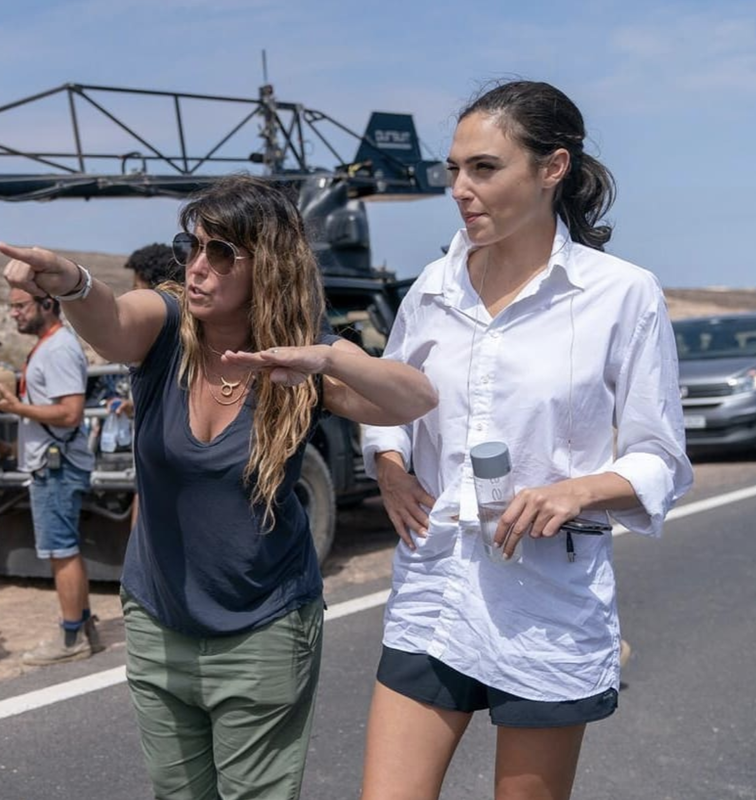 A source has told us that WW84 will essentially ignore the backstory set out for Gal Gadot’s Diana Prince in both Batman V Superman: Dawn of Justice and Justice League. To refresh your memories, these movies made it clear that the modern world had no clue who Wonder Woman was until she teamed up with the other heroes to first defeat Doomsday and then Steppenwolf. The reason is because she’d been laying low since the events of Wonder Woman in WWI. In WW84, though, the heroine will apparently be active out in the open and folks will be familiar with her. 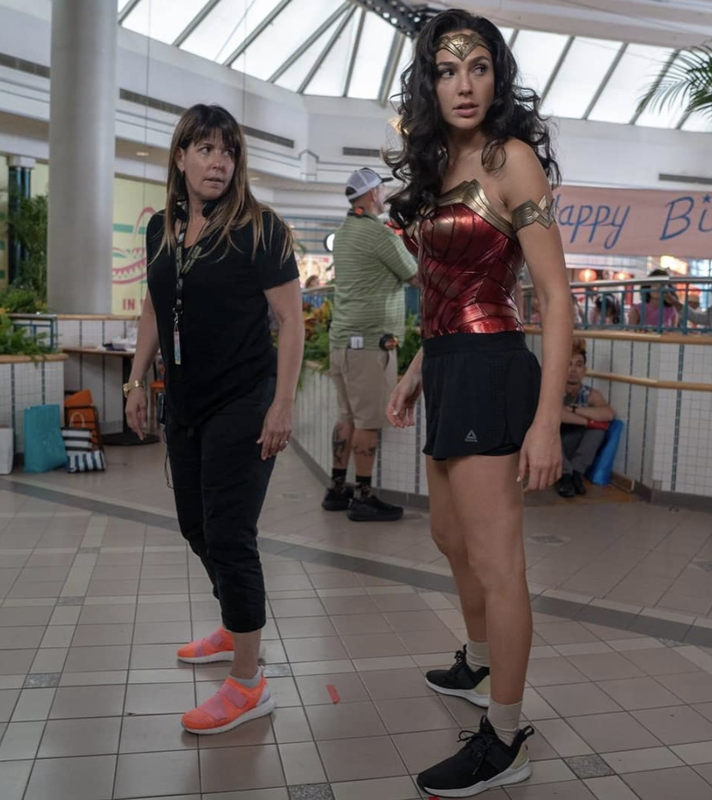 Set photos and the exclusive footage revealed at Comic Con last July back this up, too, as they all depict Wondy in her full Amazonian armor in a shopping mall. So, clearly she’s not exactly keeping to the shadows. But then again, she retired from the human world in the first place because of the death of Steve Trevor, and as we know, he’s resurrected in WW84, so it kind of makes sense that Diana would step into the spotlight again. 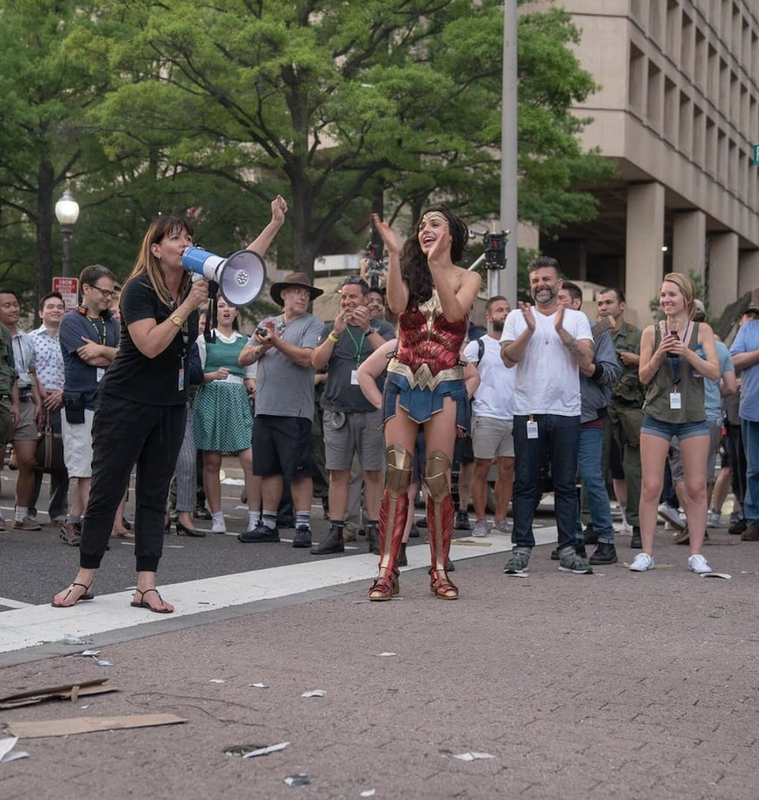 Whether this conflict with established facts will irritate fans or not, we’ll have to see when Wonder Woman 1984 finally arrives in theaters on June 5th, 2020.